Ivory Coast depends heavily on its agriculture and agribusiness activities. 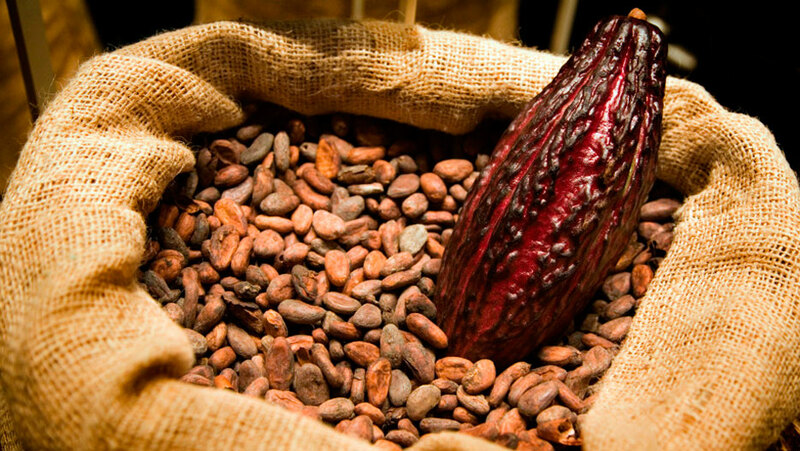 Cocoa is a vital cash crop, which according to the World Bank represents 15% of the GDP, over 50% of export earnings and 2/3 of the jobs and incomes of the population. Ivory Coast is also the world's leading producer of cashew nuts, with an output of more than 702,000 tonnes in 2016, surpassing India in terms of raw production. Multinational companies are heavily present in Ivory Coast. Domestic and foreign investments in this sector are growing, as transportation and infrastructure projects continue to sprout up around the country. Olam opened its first business in Ivory Coast in 1994. Today, some 2 million people across the country earn part, or all, of their livelihoods with Olam as farmers, staff, service providers and their dependents. The group operates throughout the country, sourcing cocoa, coffee, cotton, cashew, and rubber directly from over 125,000 partner farm families, and via a vast network of local traders. Olam operates 30 offices, runs 8 large processing facilities and several primary processing operations and manages 175,000 square meters of committed warehousing spaces across the country. SIFCA is an Ivorian Group which has been operating in the agro-industrial sector since its creation in 1964. 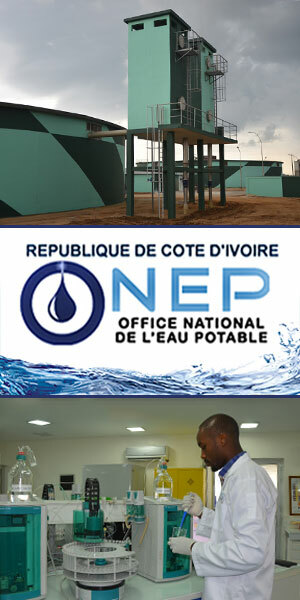 Today, it is the first private company in Ivory Coast. It is also present in the subregion, as well as in Europe (France), and employs over 28,000 people. The Group has developed through ten subsidiaries (PALMCI, MARYLAND OIL PALM, SANIA, SENDISO, SUCRIVOIRE, SAPH, SIPH, GREL, CRC and RENL), some of which are listed on the Paris securities market, as well as the Abidjan stock-exchange (BRVM). It operates throughout the production chain - from planting to marketing - of palm oil, natural rubber and sugar. Worldwide, Cargill is leading the agricultural industry by providing agricultural services and food to the world. With over 143,000 employees in 67 countries, Cargill works with farmers, customers, governments and communities to provide the world with quality food services. Active in Ivory Coast since 1997, Cargill employs over 470 people in Abidjan, Daloa, Gagnoa and San Pedro. While the company carries out various activities related to agriculture (everything from industrial services to partnerships with local communities), its main activities in the country include the production of cocoa products such as cocoa liquor, butter and powder. SAF Cacao (Société Amer et frères Cacao) was founded in 2004. Since then the company has become one of the largest cocoa bean traders in Ivory Coast, together with giants such as Barry Callebaut (SACO) and Cargill West Africa. SAF Cacao sells 150,000 tons of cocoa beans per campaign, as well as 15,000 tons of coffee. SACO is an Ivorian subsidiary of the Barry Callebaut Group, one of the world's largest cocoa producers and grinders, with an average annual production of 1.7 million tonnes of cocoa. The Group offers a wide range of chocolates, fillings, decorations, and compounds, as well as other cocoa and/or nut-based products for the chocolate, ice cream, biscuit, dairy, and other food industries. Barry Callebaut was created in 1996 through the merging of the Belgian chocolate producer Callebaut and the French company Cacao Barry. It is currently based in Zürich (Switzerland) and operates in over 30 countries worldwide. Outspan Ivoire is an exporter of cocoa and subsidiary of the Olam Group, a leading agribusiness actor, operating from seed to shelf in 70 countries, supplying food and industrial raw materials to over 23,000 customers worldwide. Joint venture between Wilmar International Limited and SIFCA Holding, Sania Cie is a leader in the production of refined palm oil products (olein, stearin, palm fatty acid distillate and margarine), with the largest palm oil refining plant in Africa (1500MTD). In 2012, Cargill launched its Cargill Cocoa Promise, a global commitment to improve the livelihoods of farmers and their communities and to secure a long-term sustainable cocoa production. In Ivory Coast, the company is providing support and training to over 70,000 farmers to encourage better farming standards, increase yields and strengthen their communities. Cargill is working closely with farmer cooperatives to provide knowledge, skills and support to develop their businesses sustainably. Nestlé is a Swiss transnational food and drink company. It has been the largest food company in the world, measured by revenues and other metrics, for 2014, 2015, and 2016. It ranked No. 72 on the Fortune Global 500 in 2014 and No. 33 on the 2016 edition of the Forbes Global 2000 list of largest public companies. Nestlé's products include baby food, medical food, bottled water, breakfast cereals, coffee and tea, confectionery, dairy products, ice cream, frozen food, pet foods, and snacks.